Need extra room? Look no further than right here! Amazing new listing in Golfview - one of the best areas in town! Built in 1991, this 2900sf open floor plan is to die for. The master suite is absolutely incredible. It actually has 2 bathrooms! But the amenities in this 4 bedroom, 4 bath home doesn't stop there. The granite countertops are a show stopper in the fabulous open kitchen. The hardwood floors...gorgeous! 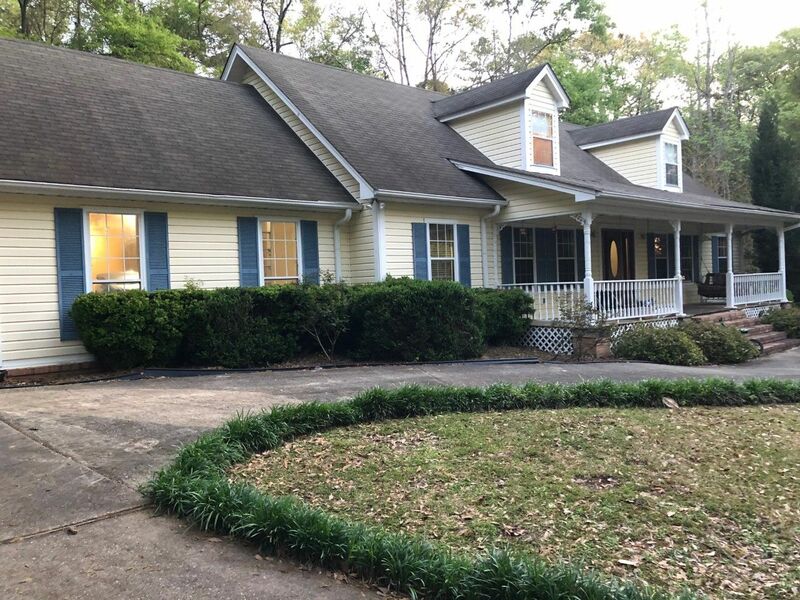 Ample attic storage, fabulous front porch, screened in back porch, BASEMENT, huge laundry room......did I mention this property sits on 2 huge lots, boasting 2 ACRES! Wow! 2 acres in Golfview!! If you want a beautiful, move in ready home call Lisa Rowland at 251-769-5886. I can't wait for you to see it! You won't regret it!